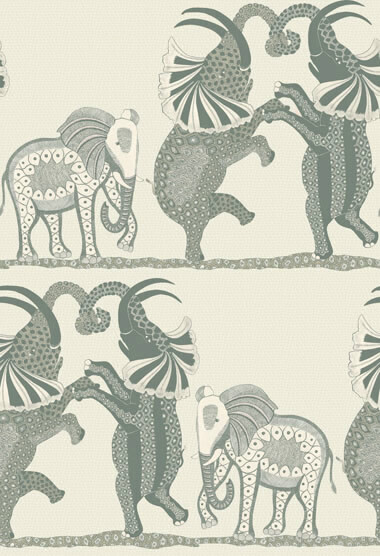 This beautifully patterned wallpaper features a trio of elephants dancing horizontally across the African Plains. 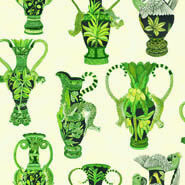 Intricately rendered, they are taken from a series of large decorated urns painted by Zinhle Nene which hold pride of place in the Ardmore museum. The colouring has been kept quite simple in order to show off the fine hand drawn elements – charcoal, sand and stone provide a softly speckled backdrop to black and white, soft mulberry and rust and cool chalky greys. 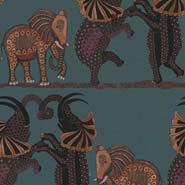 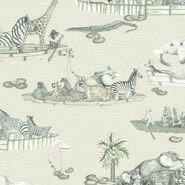 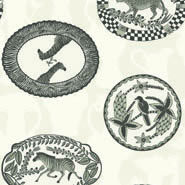 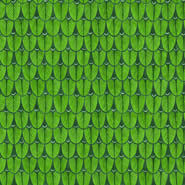 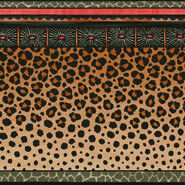 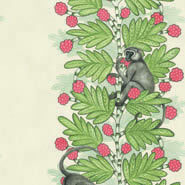 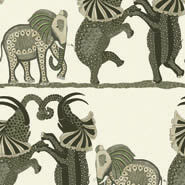 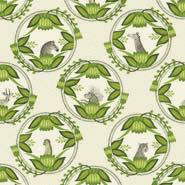 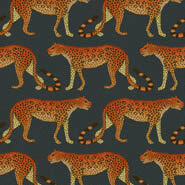 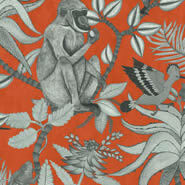 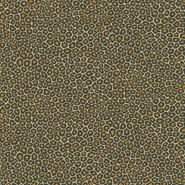 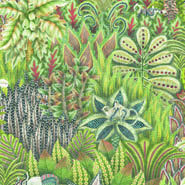 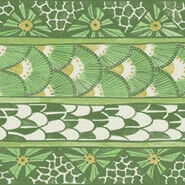 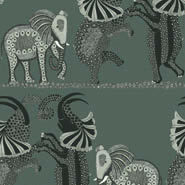 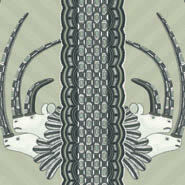 Safari Dance is from Cole & Son's Ardmore Collection collection.